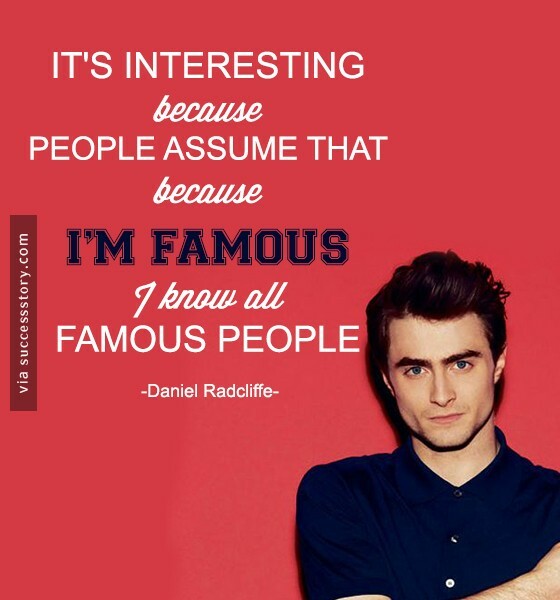 Daniel Jacob Radcliffe is the famous for having played the lead role in the Harry Potter film series. Daniel made his cinematic debut in the year 2001 in ‘The Tailor of Panama’. Daniel has played several roles in numerous films and movies over the past few years. Daniel has made massive contributions to several charities such as The Trevor Project and also to the Demelza Hospice Care for Children. "its intersting becase people assume that becase im famous i know all famous people"
"The thought of dancing scared me. A lot. 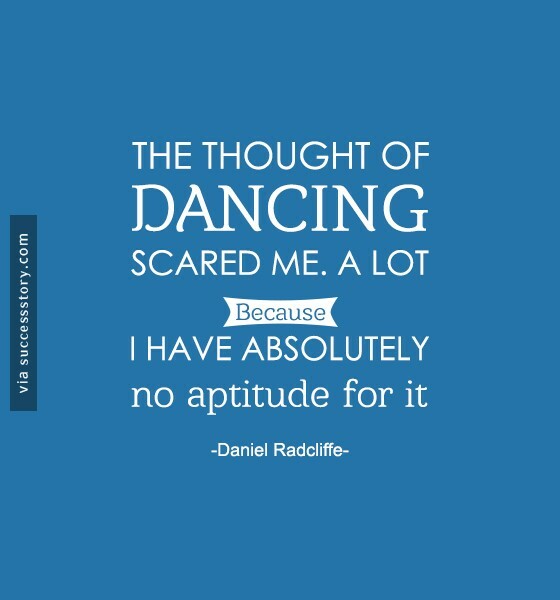 Because I have absolutely no aptitude for it." 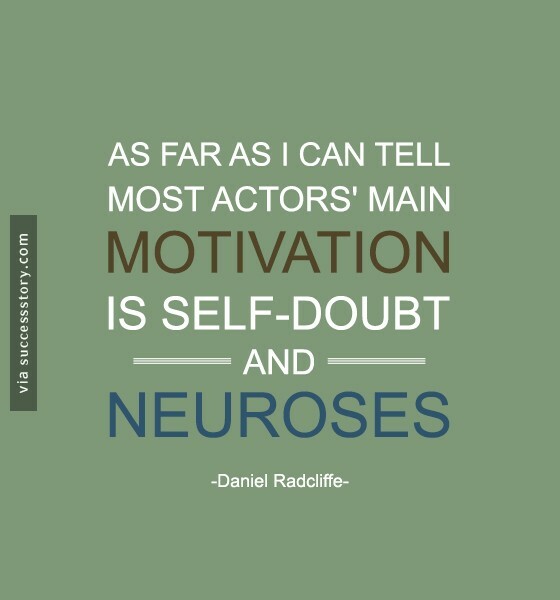 "As far as I can tell, most actors' main motivation is self-doubt and neuroses"